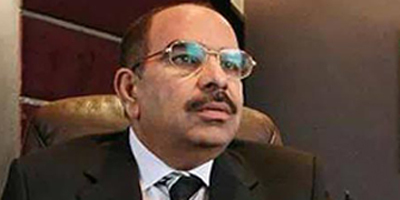 ISLAMABAD: Property tycoon Malik Riaz has announced Rs10 million for Karachi Press Club. 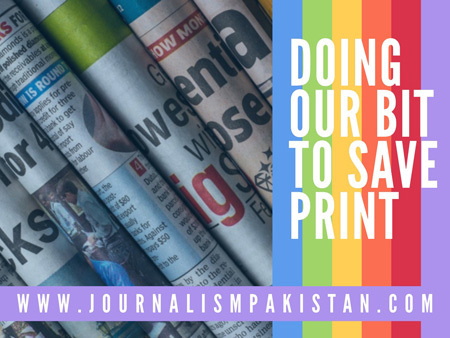 The amount would be utilized for welfare of journalists and their families. He announced this Friday while distributing cheques among victims of Timber Market at the Sindh Governor House. A senior journalist from Karachi told JournalismPakistan.com the property tycoon was moving wisely in Karachi as he was planning to invest billions of rupees in the metropolitan city. He suggested the press club management should use the money for welfare of families of slain journalists and help those who were crippled in bomb blasts and terror attacks.